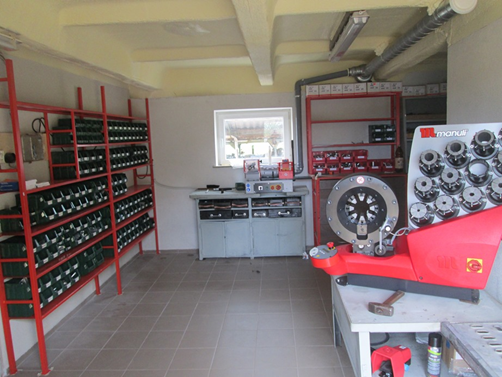 "The manufacture of hydraulic hoses is carried-out by using the newest 'Manuli' fully automatic electro-hydraulic tip pressing equipment, paring machines and other equipment. With these equipments, which are precisely in accordance to the hose's technological properties and specification, a very precise tip's pressurization force is ensured. That is why the manufacture of hydraulic hoses is not only fast, but is also more precise and has better quality than using manual or non-automatic the hydraulic hoses pressing equipment and machines". 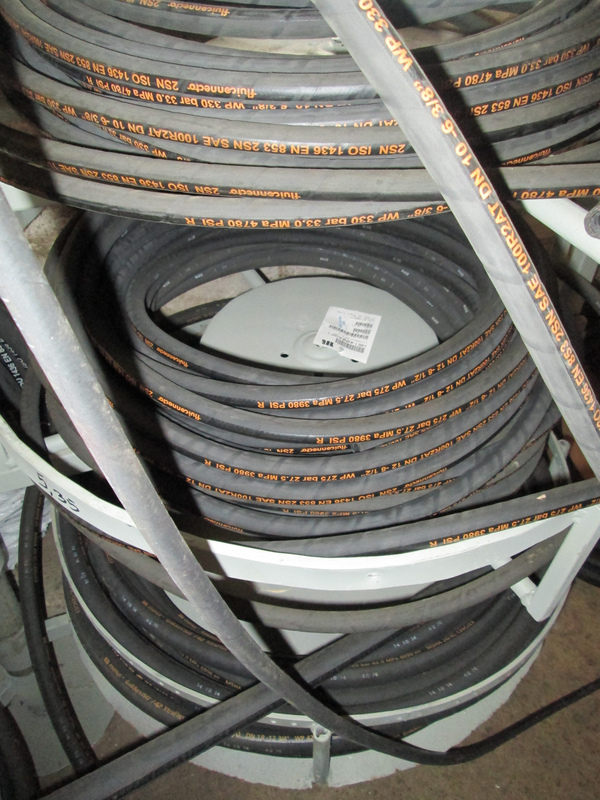 We can offer a vast assortment of high pressure rubber hoses. The hoses made by 'Manuli' are known for their high quality, trustworthiness, a long usage cycle and are meant for work in exceptionally hard conditions. 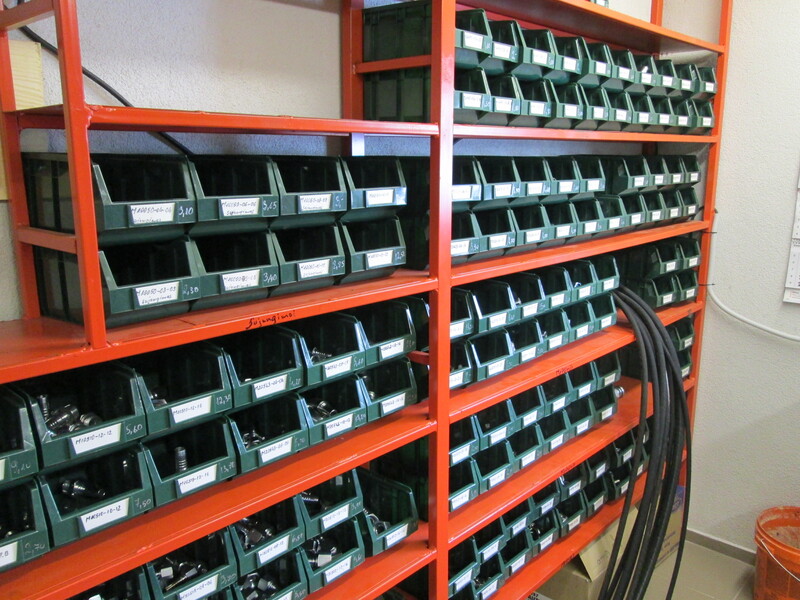 We can offer a vast assortment of pressing tips, which correspond to the international (SAE, DIN, BSP, JIC, ORFS etc.) standards and specific requirements. All of the tips are covered with eco-friendly zinc plating, which increases the resistance to corrosion. 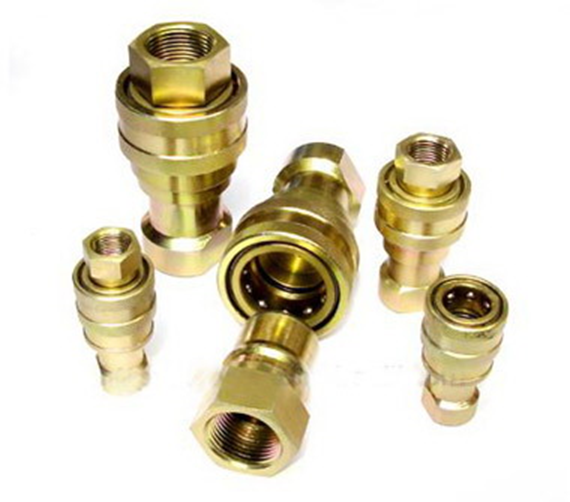 You can buy fast coupling joints, spare parts and accessories from us. All of the fast coupling joints are covered with eco-friendly and exceeding the requirements of ISO standards Cr3 plating (trivalent chromium), which is resistant to saline - 240 hrs resistance to corrosion caused by saline and 400 hrs resistance to rust.